Get those new year's resolutions in check. 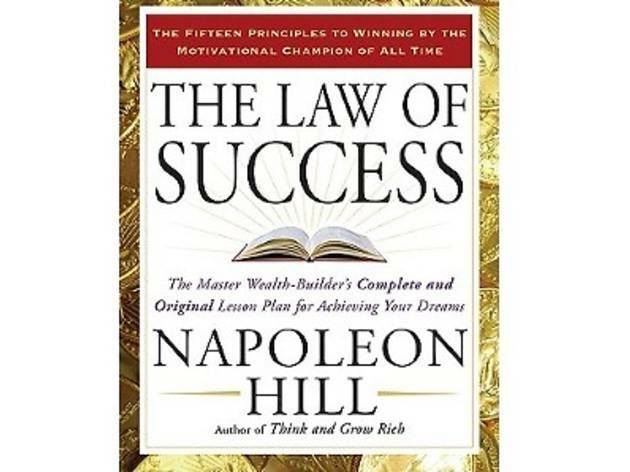 Members get 20 percent off on selected self-help titles (non-members, ten percent). 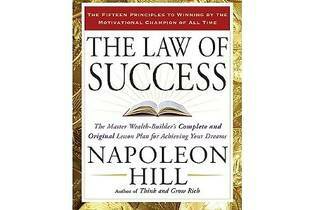 Titles in the promotion include 'The Law of Success' by Napoleon Hill and 'The Secret' by Rhonda Byrne.